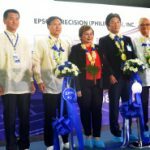 The OEM’s Philippines subsidiary has announced the introduction of a new series of high-speed linehead inkjet MFPs which it describes as “leading the inkjet revolution”. 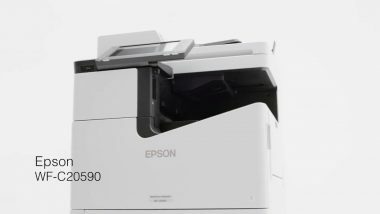 As Epson explains, your office printer is often seen as standard piece of office equipment that is often taken for granted. It is surprising to know that your office printer can actually play a role in achieving productivity goals and hence impacting your operation’s bottom line. This is supposed to be the age of the paperless office – but we’re not there yet, says Epson. Today’s offices are still hooked on paper. Based on a US study, the average office worker continues to use 10,000 sheets of copy paper every year, and paper use in the typical business is increasing by 22 percent every year. This is a fact of daily business life that shows little sign of changing any time soon – indeed, 40 percent of people describe themselves as “paper people” – they like to have the paper in their hands rather than looking at a screen. 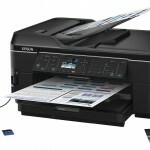 What this fact underlines, continues Epson, is the importance of the office printer – a piece of equipment so ubiquitous that it is almost invisible, and yet it is clearly a key contributor to office productivity. All day long office staff print, copy and fax documents without a second thought – each individual transaction may seem insignificant but over a year the cost of document handling produces a significant impact on the bottom line. 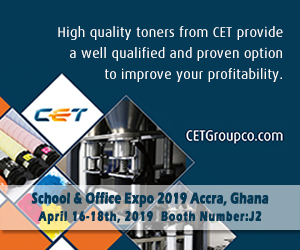 This is where the choice of printer becomes such an important decision, whether you are a corporate user, a back office in the education or healthcare sectors, or a small scale copy shop or printing house. 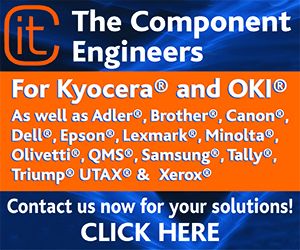 For a long time, the conventional wisdom has been that for general back-office applications, laser printers were preferable to their ink jet competitors. 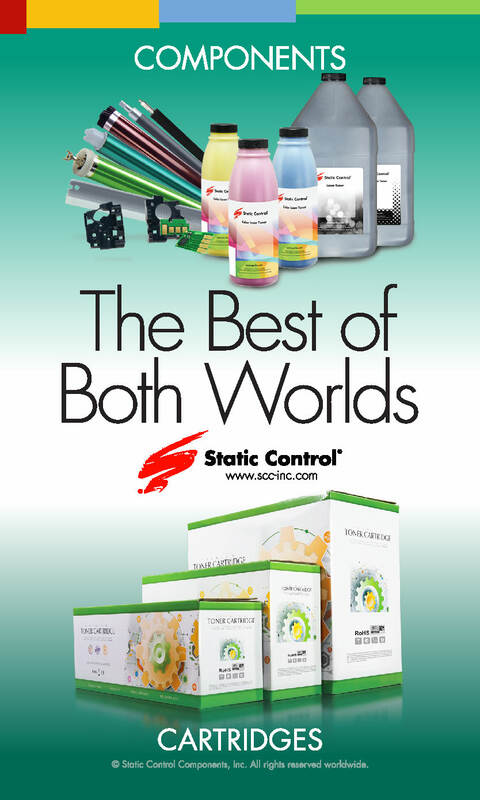 Lasers were perceived to deliver better quality output, faster and overall more economically than an inkjet. 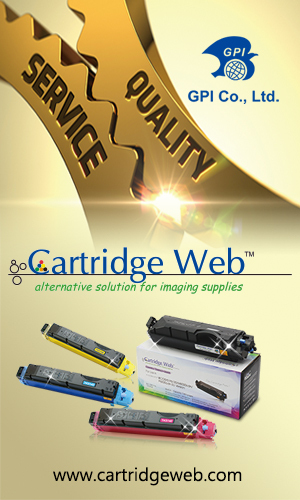 Today these conventions are being turned on their heads, as a new generation of inkjet printers hits the market. 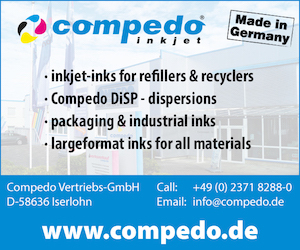 The question is – can inkjets meet the demands of today’s high-volume MFP users? 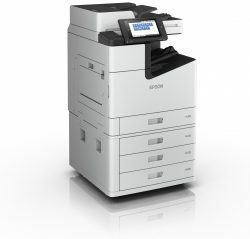 What users are looking for in an office printer/copier, posits Epson, is a reliable, high productivity department-level multi-function printer – One that delivers high speed simplex and duplex output at a low total cost of ownership, with easy maintenance for less downtime. Additional environmental preferences are lower power consumption and a reduction in the use of paper. 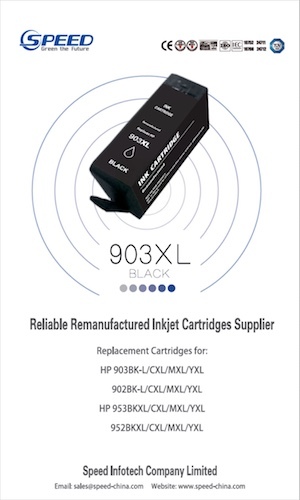 Inkjet printers are known for their simple structure, which in general delivers low TCO with low power consumption, little waste, few parts to replace and few breakdowns. 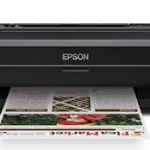 In addition to these basic benefits, Epson says today’s inkjet printers feature numerous technological advances that let them meet and even exceed the requirements of the most demanding user. 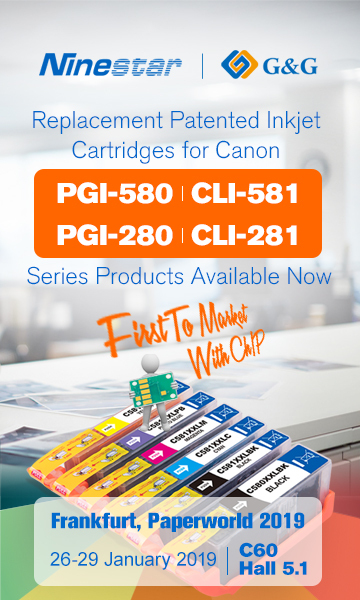 Now, the OEM says it is “leading the inkjet revolution” with the launch of its new range of high-speed linehead inkjet MFPs, dubbed the WorkForce Enterprise, WF-C20590. Perhaps the most striking feature of this game-changing multi-function printer family, says Epson, is its speed. The PrecisionCore Line Head WorkForce Enterprise MFP is capable of achieving a 100ppm (ISO standard) in both simplex and duplex modes – matching or surpassing most laser printers. 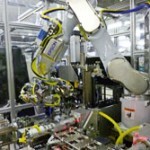 The implications for productivity are obvious, states the OEM – the less time spent waiting for a print or copy job to complete, the more time available for other pressing tasks. Productivity also gets a boost from the WorkForce Enterprise’s “ultra-fast” first page out – unlike with laser printers, there is no need to wait for the machine to warm up. 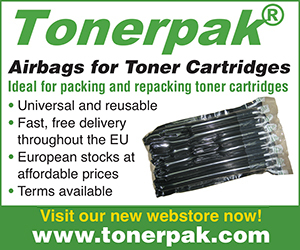 And the WorkForce Enterprise’s high-capacity cartridges yield up to 100,000 pages in black and 50,000 pages in colour each, saving considerable time on cartridge replacement. When it comes to quality, Epson says the WorkForce Enterprise’s Precisioncore linehead technology enables consistently superb image quality at these ultra-fast printing speeds. 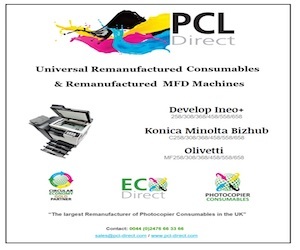 The printer’s innovations include an electrostatic transport belt that ensures the paper is always completely flat so that it produces consistently sharp images, and a self-maintaining printhead. 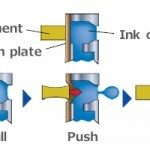 This latter feature monitors nozzle health and automatically detects and adjusts print head performance, reducing the issue of clogged ink nozzles. The WorkForce Enterprise outperforms laser printers in running costs too. Since no heat is involved in the printing process, its power consumption is as much as 75 percent lower than an average laser. And fewer components required for standard maintenance means dramatically reduced cost of service and downtime – all factors that will make the accountants smile. Commercial users will also appreciate the WorkForce Enterprise’s wide media handling capability, supporting a wide range of specialist papers up to 350gsm. 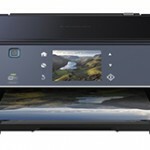 For more information go to www.global.epson.com.